2015 Hyundai Sonata Launched in Malaysia- India Launch Soon? The updated 2015 Hyundai Sonata has just been launched in Malaysia. 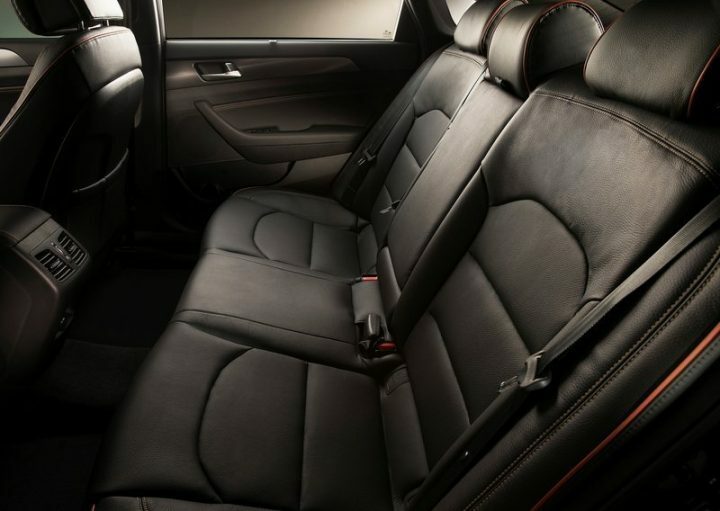 The new model will go on sale in Malaysia in three variants- Elegance B, Elegance and Executive. The new Sonata is powered by a 2.0-litre four-cylinder petrol engine which churns our 154 PS of maximum power and 194 Nm of peak torque. This motor comes paired to a 6-speed automatic transmission. If company figures are to be believed, the new car can accelerates from 0-100 km/h in just 11.1 seconds and has a top speed of 200km/h. 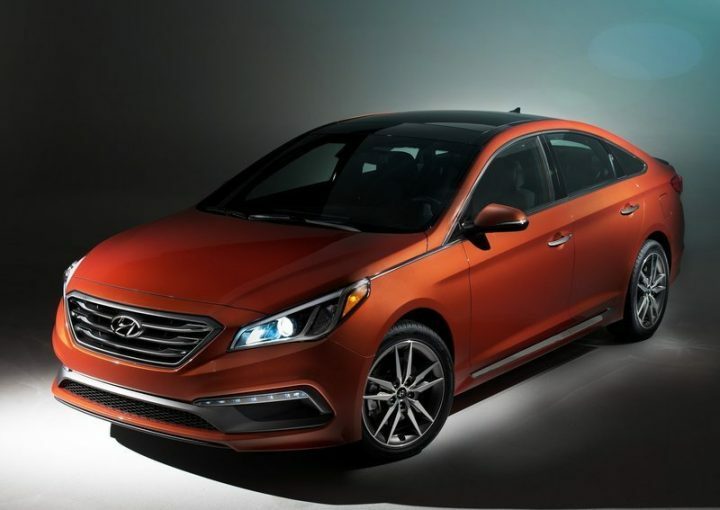 This new generation Hyundai Sonata will compete with Honda Accord, Toyota Camry and Nissan Teana. The new car is 35 mm longer, 30 mm wider and has a 10 mm longer wheelbase than the car it replaces. Thanks to larger dimensions of the new model, the Sonata now measures 4,855 mm in length, 1,865 mm in width and has a 2,805 mm wheelbase. Also, thanks to a higher usage of high-tensile steel, the car now enjoys 41% more torsional rigidity and 35% more bending strength. On the aerodynamic front also this car performs quite well with 0.27 Cd value. The design of the new model follows Hyundai’s much loved ‘Fluidic Sculpture V2.0′ design language. It will be available in six colour options- Dark Horse, Phantom Black Ice white, Platinum silver, Polished metal and Remington red. Out of the three variants launched in Malaysia, the Elegance B model comes with dual-airbags, ABS, Electronic Stability Control (ESC), Hill start Control, , 17 inch alloys (with 215/55 tyres) leather seats, daytime running lights (DRLs), dual-zone air-con, Smart Key (key less entry), auto headlamps, auto headlamps, push start, cruise control, steering audio controls and the new Smart Trunk System. While Elegance model comes equipped with side and curtain airbags as in addition to the dual-airbags that come as standard in the base model, it also comes with audio visual navigation system (touch-screen), Super Vision Cluster instrument panel (4.2 inch colour screen), Bluetooth, reverse camera, a locally-fitted Safe Drive Recorder and front parking sensors. The top of the line Executive model also boasts of some premium features such as bi-xenon HID headlamps, 18 inch wheels (235/45 tyres), active cornering lamps, auto wipers, 8 way powered front passenger seat and panoramic roof. Though the new generation Hyundai Sonata has not yet been officially announced for India, it is highly probable that the new 2015 Hyundai Sonata India launch is in the offing. Stay tunes to CarBlogIndia for more updates.